Preview: Let the kids build a snowman (minus the risk of frostbite!) 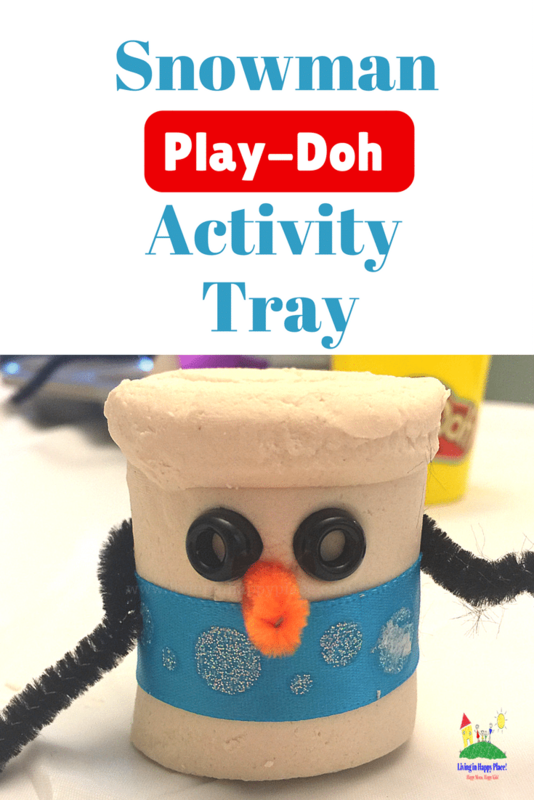 with this easy snowman activity tray! Sorry, I couldn’t resist! ? 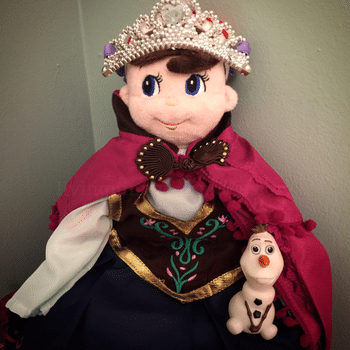 I came up with this activity one evening when Elf on the Shelf got into the doll clothes and dressed up as Anna (from Frozen). 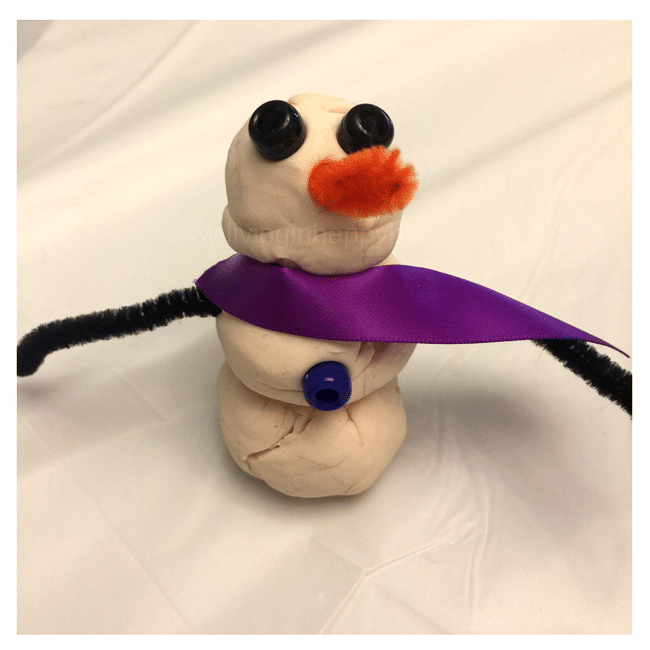 He left a note that said ” do you wanna build a snowman” and this snowman activity tray of materials for building one! This is a great activity to build fine motor skills (using small muscles that help with tasks such as pencil grip). It also allows for unlimited creativity and sensory play. I also love that they can build a snowman without having to wait for snow! This is a suggested list of items we used but add anything you have around the house that might make a great nose, scarf, hat… whatever sparks their imagination! Now roll up some Play-doh balls (or decorate it right out of the can like my daughter did!) and have some winter fun! Have a contest for who can build the tallest snowman, the most fashionable snowman, the silliest, etc. I love any excuse to play with my kids, don’t you? 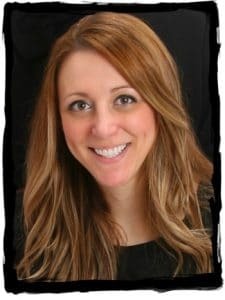 This is such a fun Mommy & Me activity or just some busy-fun while mom works from home or throws apple barbecue pork and baked zucchini in the oven for dinner. 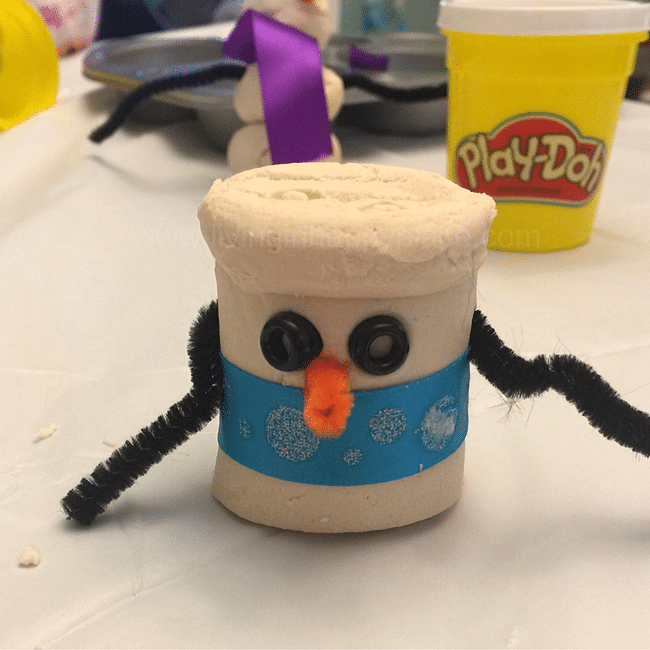 If you enjoy playing with your snowman activity tray, you might also like paper roll necklaces or building a Finding Dory cup aquarium!